What do you think of when you hear the term “spiritual warfare”? What experiences have you had with spiritual battles? Read and discuss Ephesians 6:10-20. What does this tell us about us? What does it tell us about God? What context do these verses give to life on this earth? In what ways are the struggles we have not ultimately “against flesh and blood” (Ephesians 6:12)? Why is that so hard to see? “There is a spiritual dynamic in every battle you face.” How do you respond to this statement? How have you observed or experienced this? What are the implications of this statement as we face trials? What are the benefits of being both a student of the Word and a student of your culture? How does this equip us for spiritual warfare? “Your life moves in the direction of your strongest thoughts.” How do you respond to this statement? How have you seen this principle at work in your own life? Read and discuss 2 Corinthians 11:3 and Romans 8:5-7. What role does our mind play in spiritual battles? What are the practical implications for what you put in your mind and what/how you think? Do you think you know how the enemy works? How would you explain this? Why is it important to know? How do we resist the enemy? Read and discuss 2 Corinthians 10:3-5 and Romans 12:2. 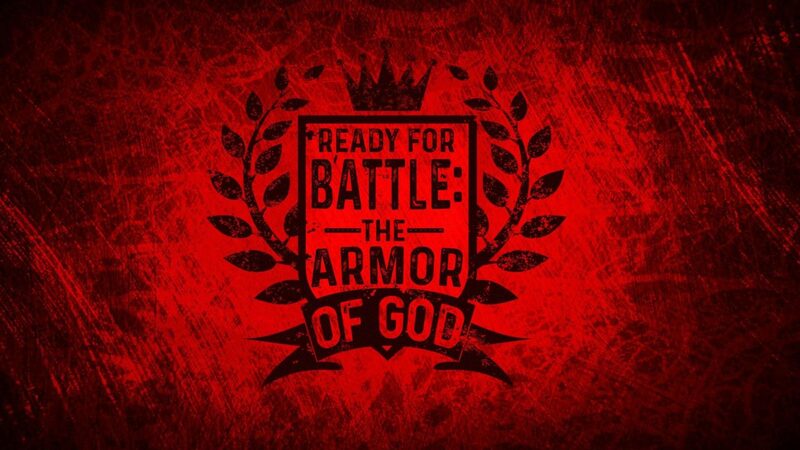 What do these verses tell us about God’s strategy for us in fighting spiritual battles? What is a consistent recurring thought you have that you need to replace with a specific truth from God’s Word? How does the gospel of Jesus frame or give context to the reality of spiritual warfare? Spend some time in prayer for the things you’ve discussed. Ask God to make you dangerous for His kingdom.